Come volunteer with us at our beautiful five-acre site along the Allegheny River. 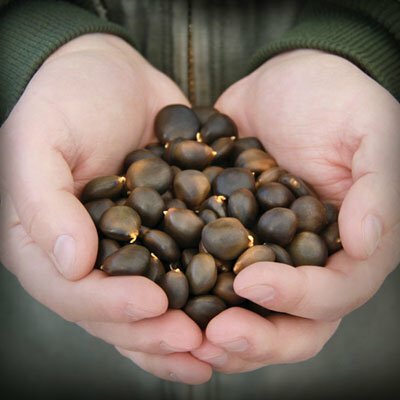 Learn about the importance of cultivating native trees, and help us to build a healthier urban forest by collecting, cleaning and planting seeds, repotting seedlings and helping to keep the nursery in top shape throughout the seasons. For other Tree Pittsburgh volunteer opportunities, go here. Have a special skill and would like to donate your time? Email nursery@treepittsburgh.org or call 412-781-8733. Learn about Pittsburgh’s urban forest: How it grows and what makes a vibrant and healthy tree community in the city. Join us in the nursery at an upcoming volunteer event. 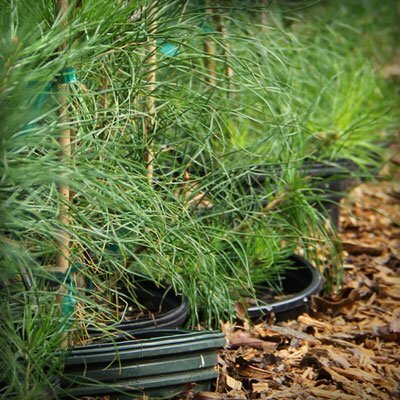 Support Tree Pittsburgh’s efforts to protect and grow the urban forest. Take this two-part course and learn how to be a citizen tree advocate in Pittsburgh. 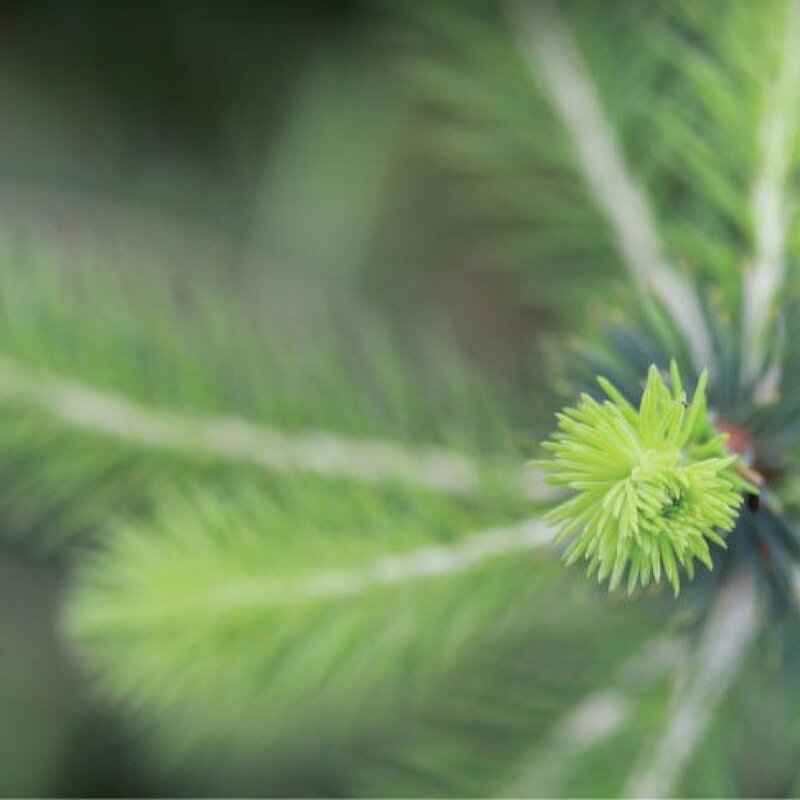 Tree plantings, tree care days, pruning workshops, and more. Bring your community together to care for trees. Have a special skill and would like to donate your time? Email Nicole or call 412/781-8733. The Heritage Nursery is a program of Tree Pittsburgh. 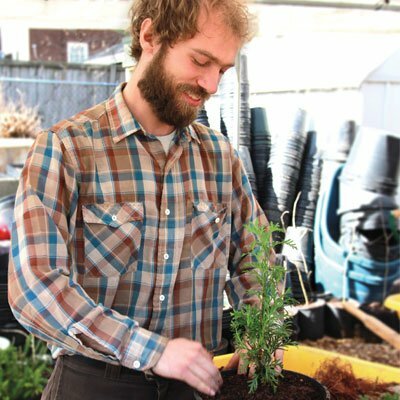 Tree Pittsburgh’s mission is to protect and restore our urban forest through community tree planting and care, education, and advocacy.